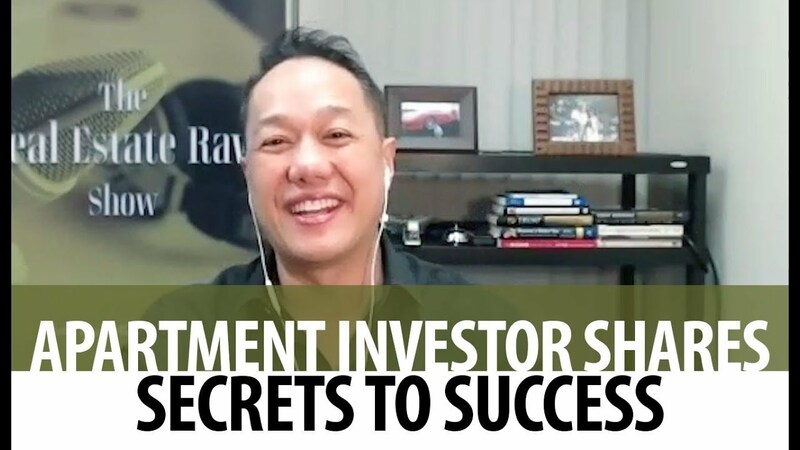 My guest today, Drew Burks, is an expert on funnels, which means he can tell you how to build your business for the future. 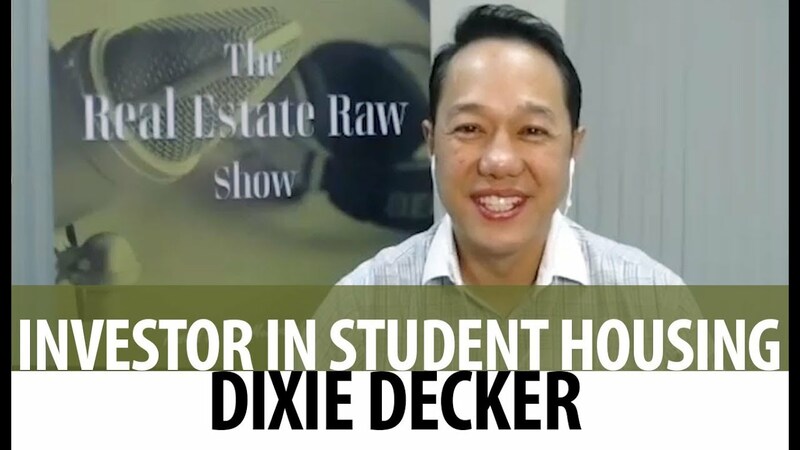 On today’s episode of the Real Estate Raw show, rockstar investor Dixie Decker shares her experience in working with student housing. 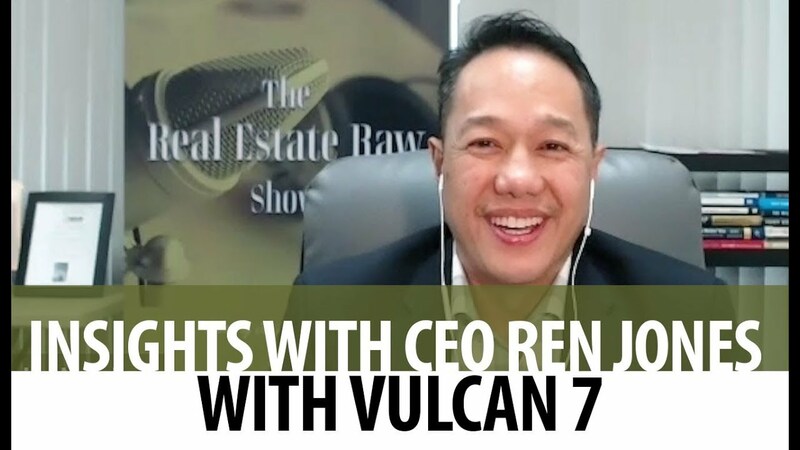 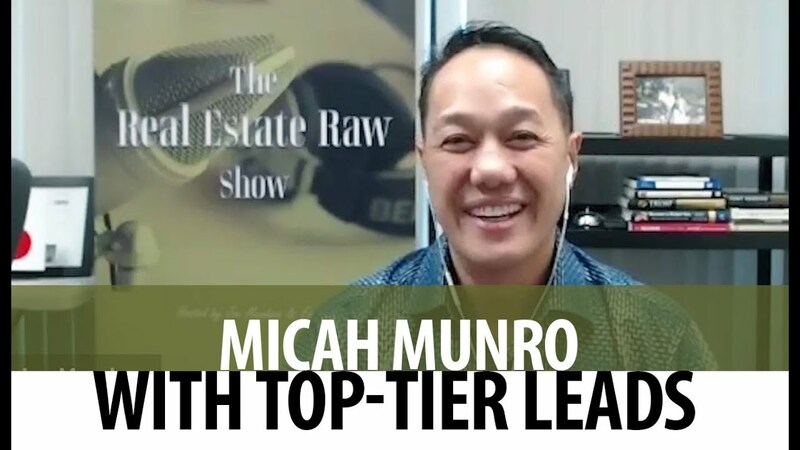 I learned all about winning FSBO homes and expired listings with today’s guest.